Bonn, 9 November 2016 - An International Workshop on the Yellow-breasted Bunting and Migratory Landbird Conservation took place on the 2-4 November 2016 in the city of Guangzhou, in the province of Guangdong, China. 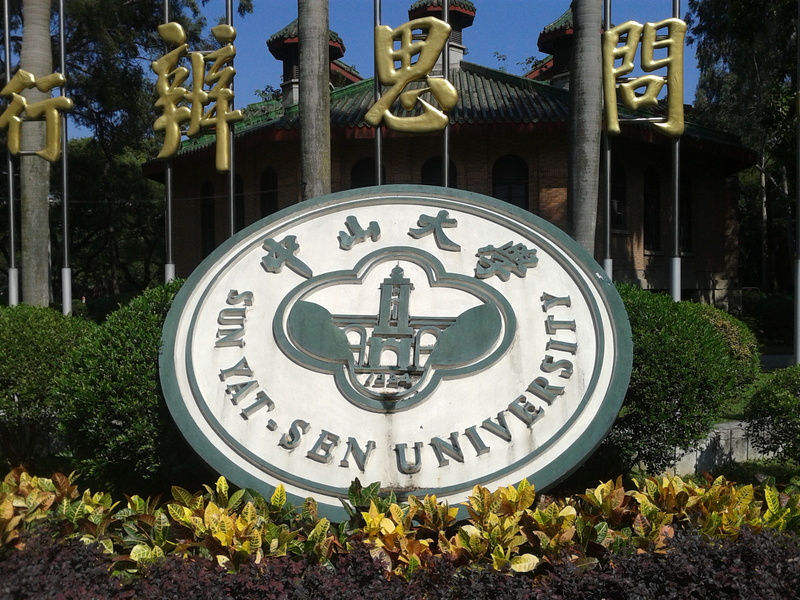 The meeting was organized by the Sun Yat-sen University and BirdLife International, with support from the Hong Kong Bird Watching Society and the Guangdong Institute of Applied Biological Sciences. 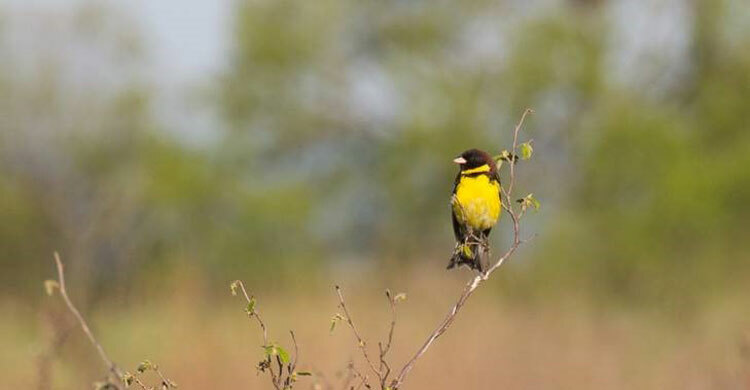 Fifty experts from ten countries met to discuss the species’ conservation status and to agree on the conservation priorities under the framework of an international Action Plan. Countries present included Cambodia, China, Germany, Japan, Mongolia, Myanmar, the Republic of Korea, the Russian Federation, Thailand and Vietnam. The Yellow-breasted Bunting was formerly a common bird that spread from Finland to eastern Siberia with wintering grounds in China and south-east Asia. In China it is known as the rice bird, because it was a common species in the rice fields during the winter. Over the last 30 years it has suffered a rapid decline that has led to its uplisting in the IUCN Red List to the category of “Endangered”. In 2007 it disappeared from Finland and western Russia, and at the other end of the range in the island of Hokkaido in Japan there are nowadays only a handful of birds left. A ringing station near Lake Baikal in Russia caught around 1,000 birds per year in the 1980s during the migration period, while now the maximum they trap is 12. The workshop identified a number of reasons for this decline. The most relevant one is the intensive trapping in the wintering grounds, especially in China where this bird is highly appreciated as food. In other countries such as Cambodia and Thailand there is the Buddhist tradition of trapping birds that are later set free as part of “merit releases” which are considered to bring good luck to the people that let the birds go; but many of these birds are not in good physical condition and are picked up later to be sold again. Habitat alterations and the wide use of pesticides are additional threats. Addressing the problem of illegal hunting was the main topic discussed and the meeting agreed a number of priority measures which will be included in the Action Plan, including increasing the legal protection in China and stiffening the penalties for offenders. 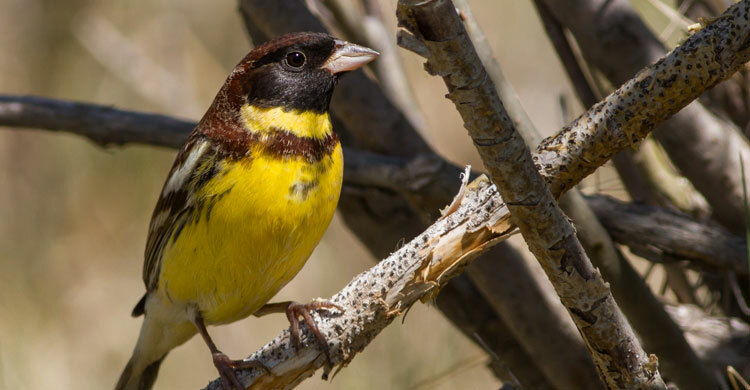 A new wildlife law will be approved in 2017 in China and there are high hopes that it will give the Yellow-breasted Bunting a higher level of protection. Also, a captive breeding programme is being considered in Japan to prevent the extinction of the Hokkaido population. The CMS Secretariat gave a presentation on the Task Force established in the Mediterranean to address the illegal killing of birds, as a potential model to be replicated in Asia. The Yellow-breasted Bunting is a flagship species which can act as an umbrella for the protection of many other landbirds that are still heavily taken in the wintering grounds in East Asia, either as food or as pets. 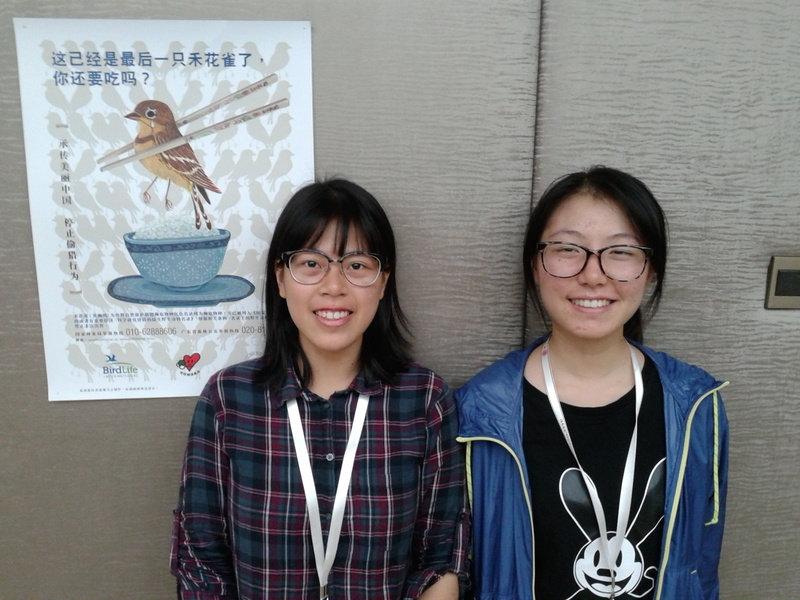 The workshop held in Guangzhou is a milestone that will mark a turning point towards the stricter protection and monitoring of these species. 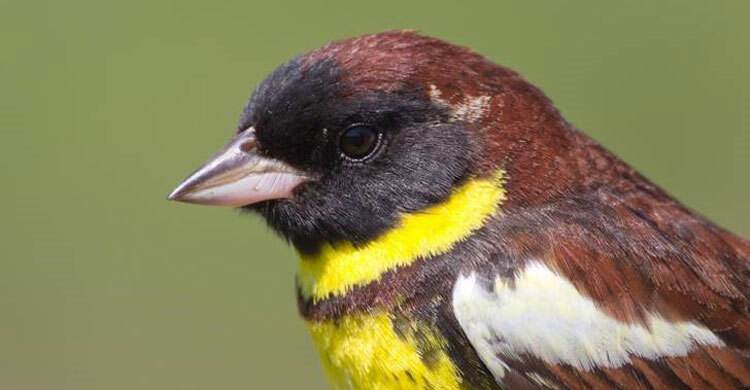 A working group for the Yellow-breasted Bunting has been established and is being coordinated by BirdLife International. The Action Plan will be submitted for adoption at CMS COP12 in October 2017 in the Philippines.